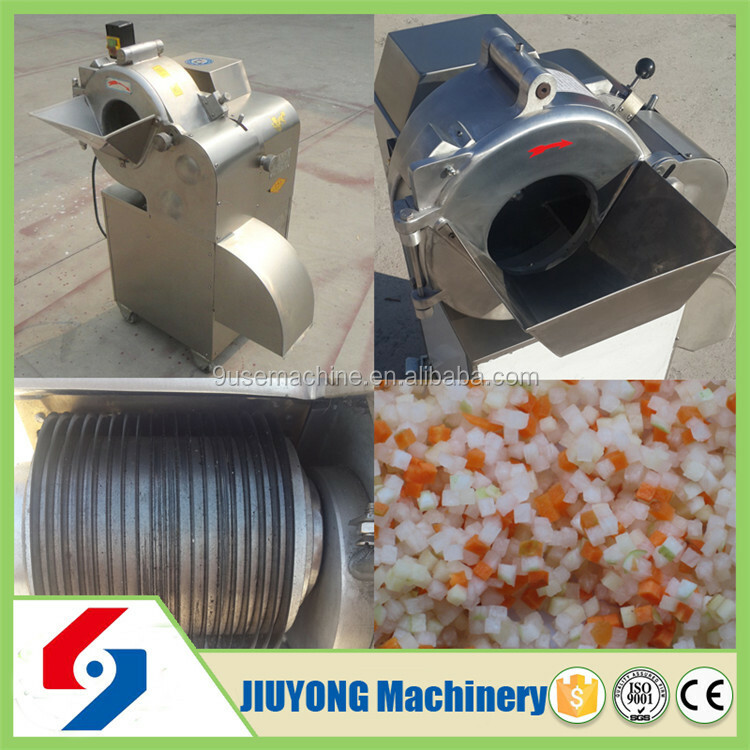 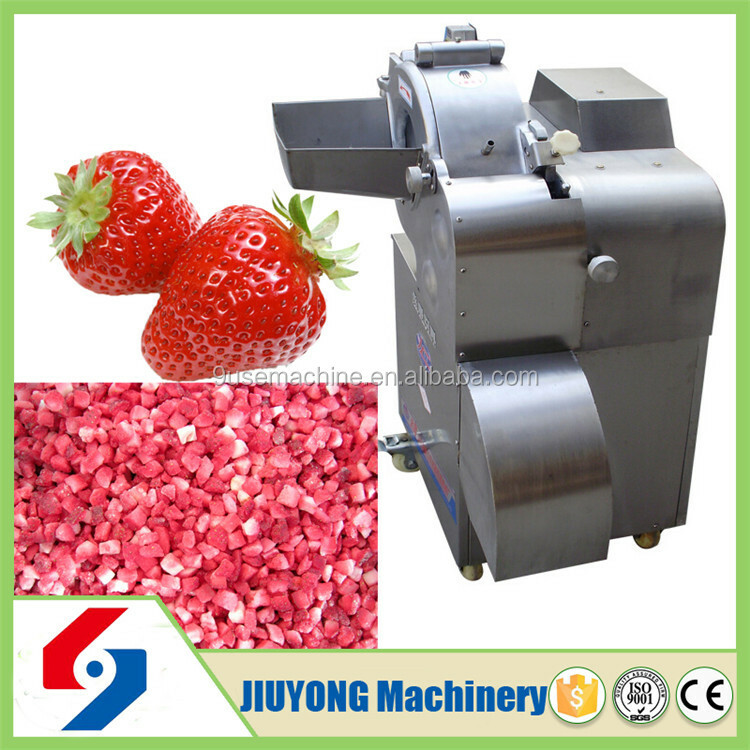 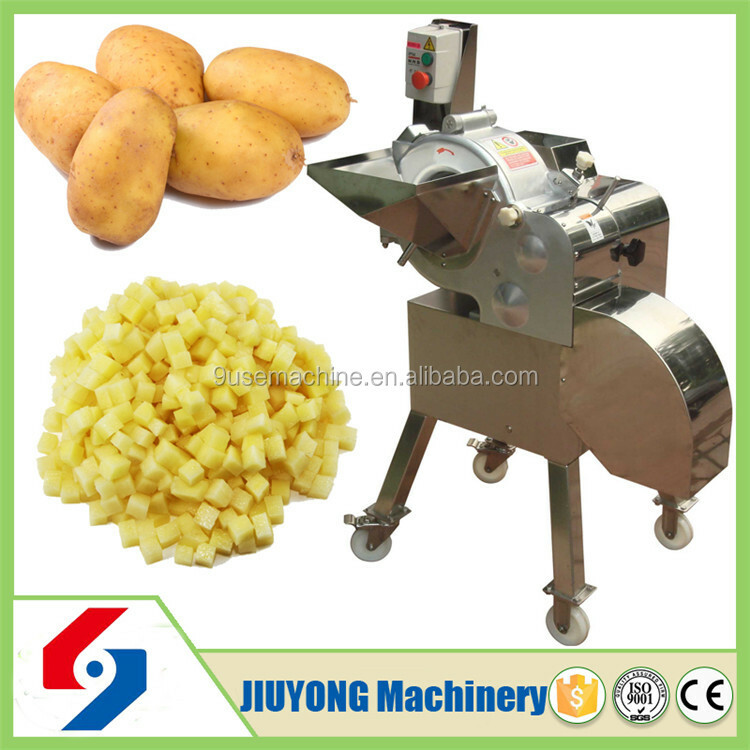 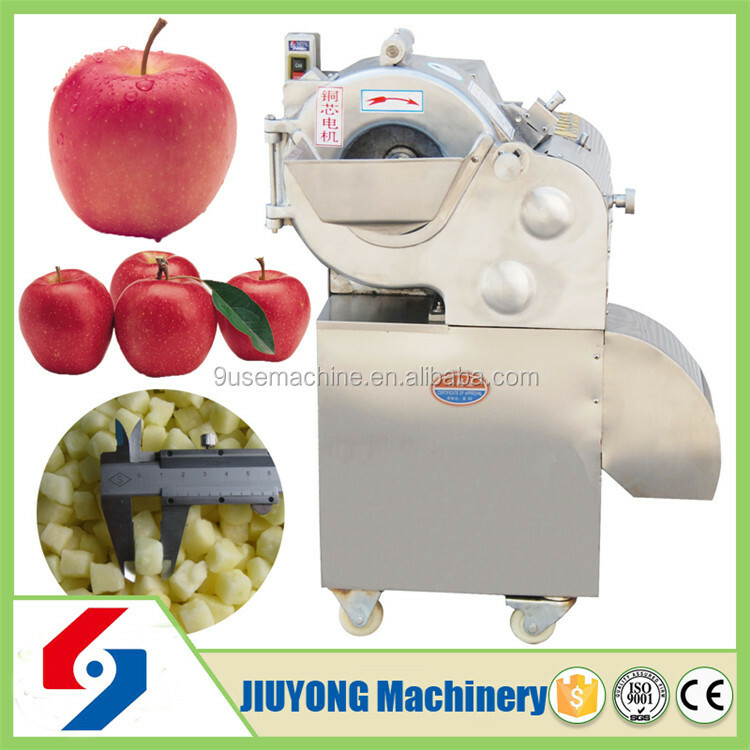 Buy China professional supplier onion slicing machine - Jinan Joysun Machinery Co., Ltd.
1.The dicer is used to cut root&stem vegetables or some fruit into cubes or cuboids,such as potato,carrot,onion,ginger,beetroot,apple,strawberry,kiwi,pineapple,pickled vegetables,etc. 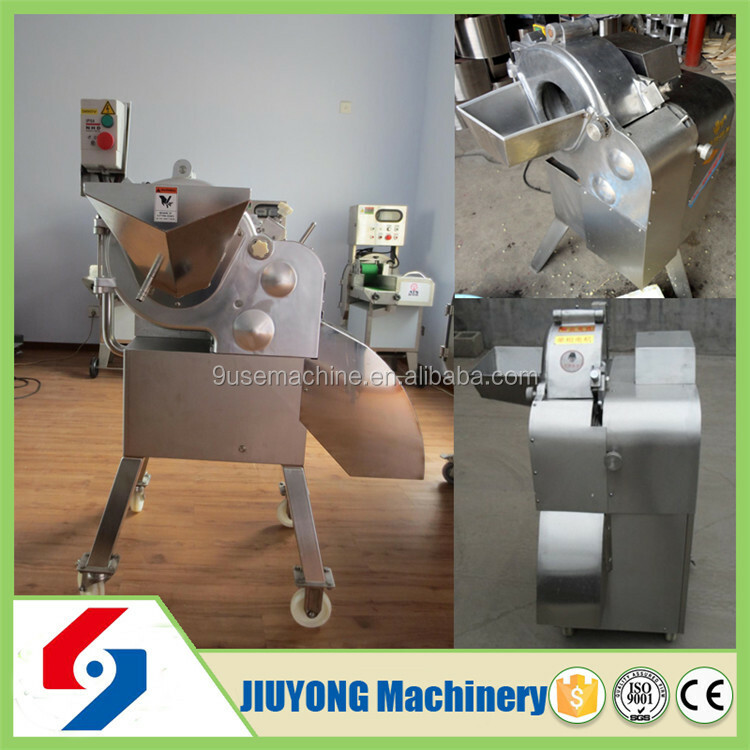 2.The dicer is made of stainless steel,anticorrosive and hygienic.Advanced design, easy operation, low energy consumption, high efficiency,the aluminum magnesium alloy and stainless steel materials, corrosion protection, and aesthetically pleasing, conform to the hygiene standards. 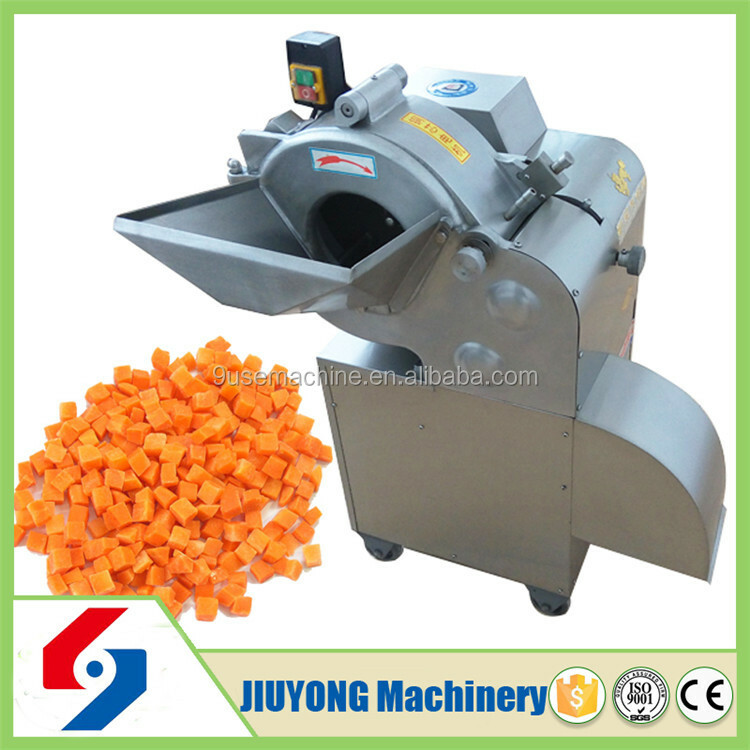 3.Using combination cutting blades to cut vegetables into cubes at one time,shape rules, the edge is smooth, forming rate is high. 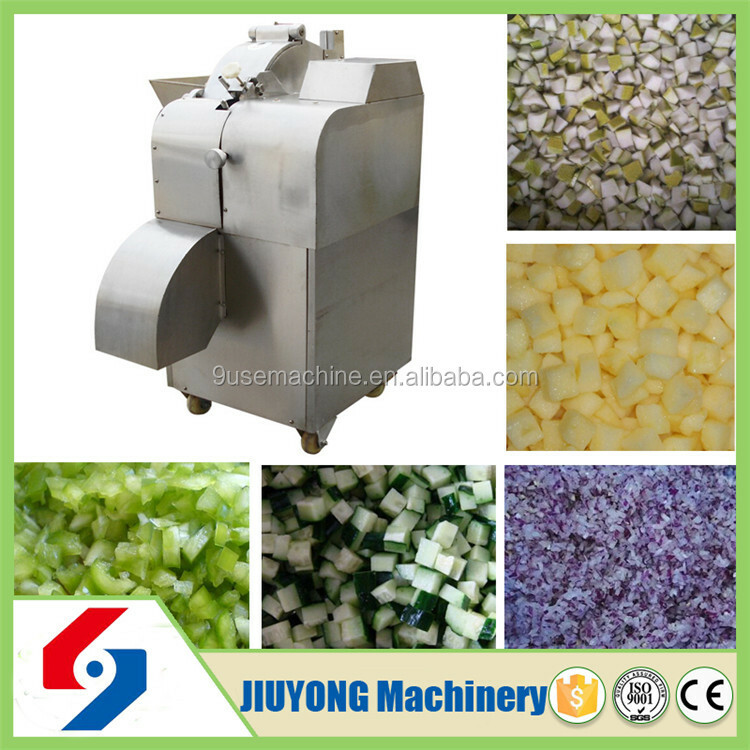 4.Cubes size:3,4, 5, 6, 8, 10, 12, 15mm or be customized. 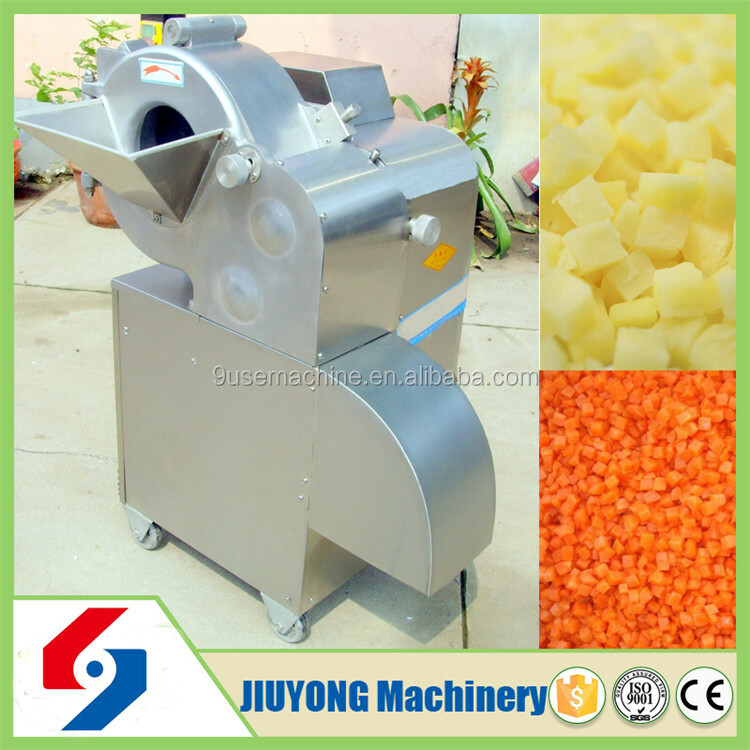 5.It's suitable for restaurant,dining hall, fruit&vegetable processing factory,pickle processing factory,dehydrated or frozen vegetable processing factory. 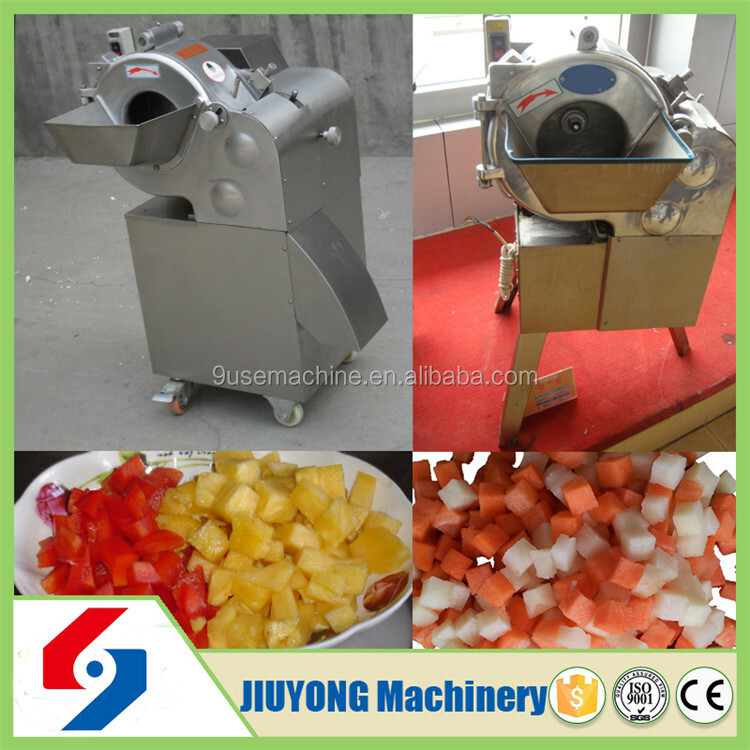 Dicing machine is mainly used to all sorts of root vegetables or fruit (potatoes, carrots, sweet potato, lotus root, apples, pears and so on) cutting into the cube shape,it can be slice and shred shape by changing different cutter combination.It is widely used in all kinds of medium, restaurants, canteens, hotels, vegetable processing plants and pickles processing industry. 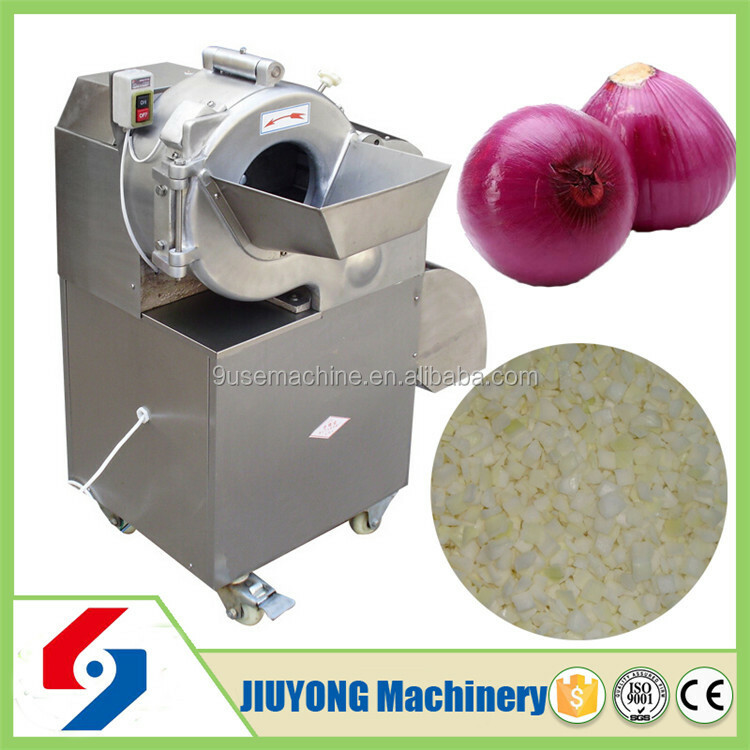 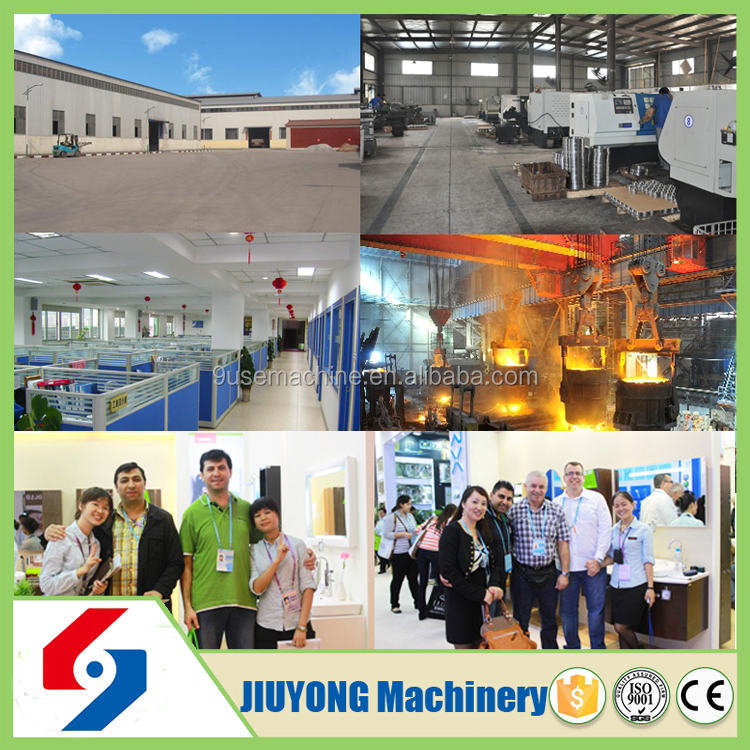 1.We are China Leading onion slicing machine Manufacturer.